It’s time to update your home for spring! If you are ready for a refresh, new flooring can be one way to update your current look. Carpet, hardwood, ceramic tile and vinyl flooring can transform an outdated space to a comfortable home with style, no matter what square footage you are working with. 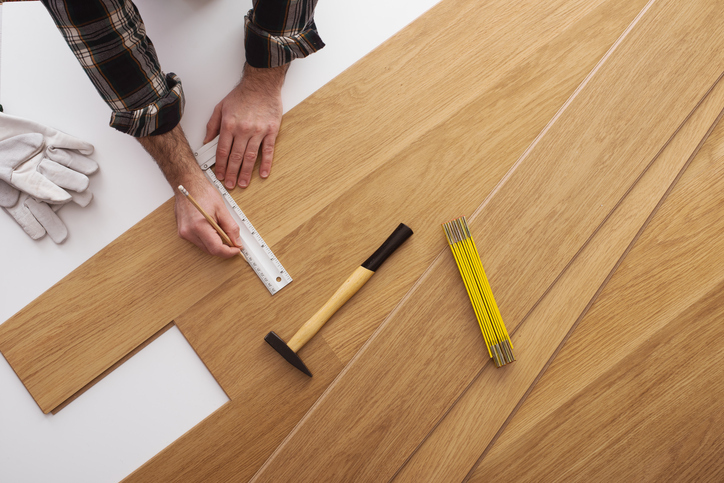 Proper preparation, measuring and installation of flooring is a big job better left to a pro. You want to make sure you’re getting the best work for the price you pay. When you call Fred Callaghan Carpet & Flooring you can expect a certain level of quality and knowledge that the job will be done to exacting standards and completed right the first time. We provide free in-house measuring services with flexible and convenient measurement appointments, certified installers with on time installation and competitive pricing.